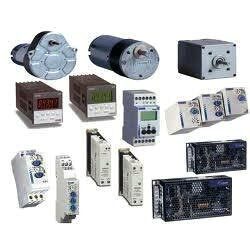 Our company is a successful Supplier of Automation Spare Parts. The Spare Parts offered by us are sourced from known vendors of the market. These are available in different specifications in order to cater the diverse requirements of the buyers. Bulk orders of the Spare Parts are processed by us as per the specific requirements of the buyers. One can obtain these at market-leading rates from us.